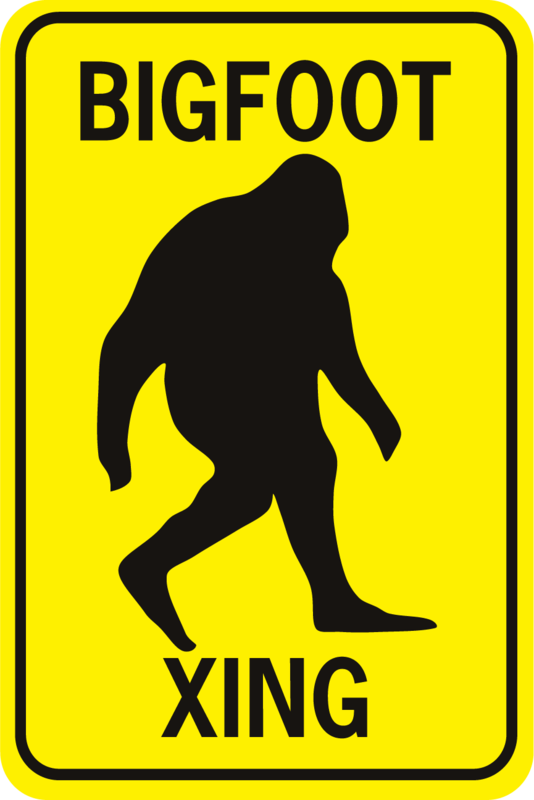 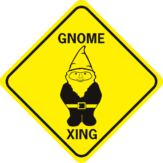 Bigfoot Xing Rectangle - World Famous Sign Co.
Bigfoot Xing. 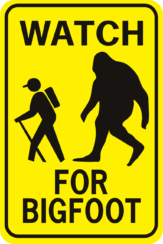 Let motorists know to be alert for bigfoot in the road! 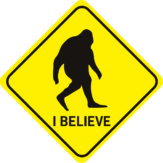 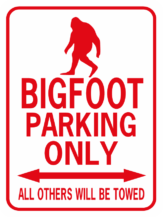 This funny bigfoot sign makes a perfect gift and is designed to be posted outdoors in all weather.